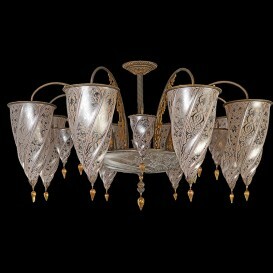 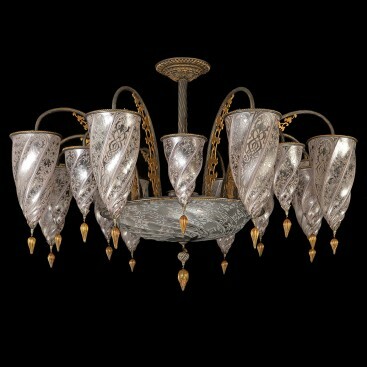 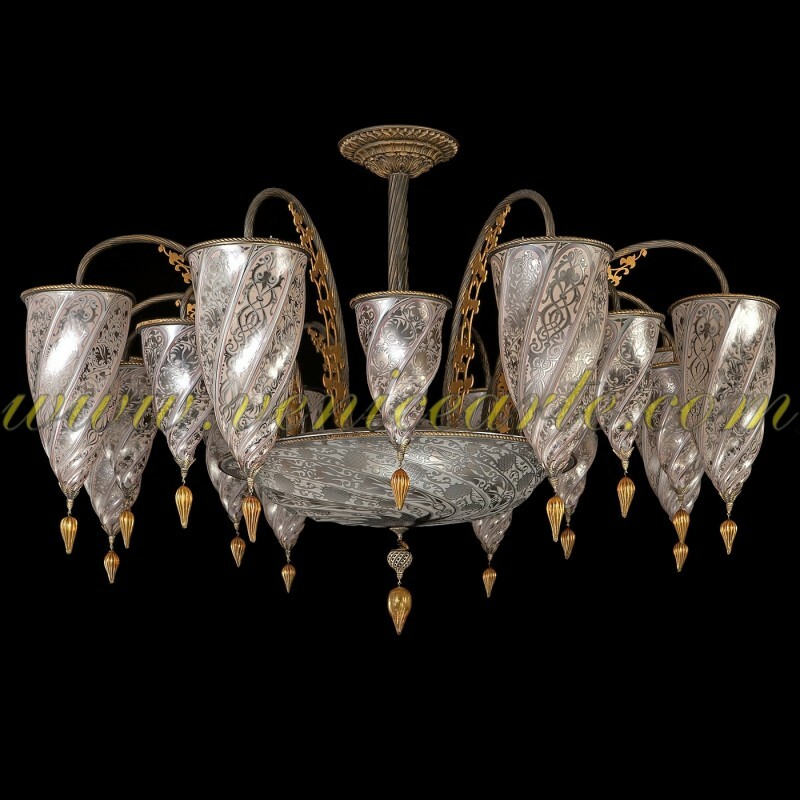 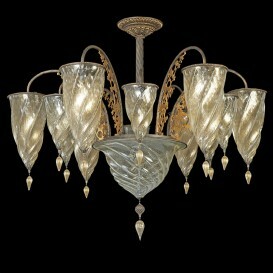 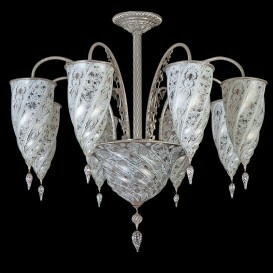 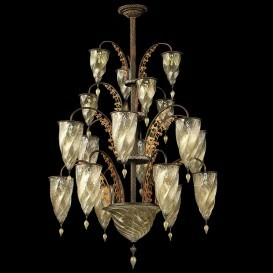 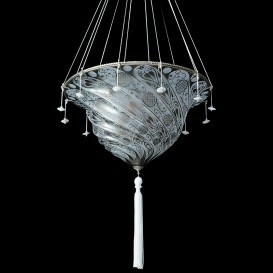 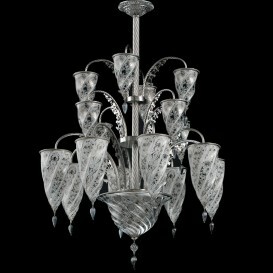 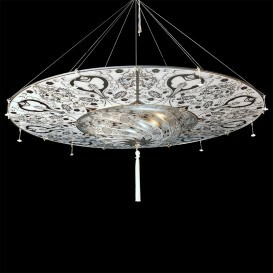 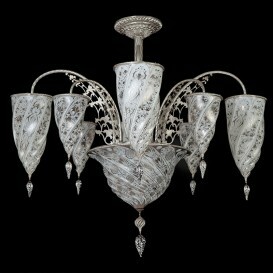 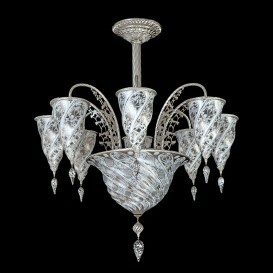 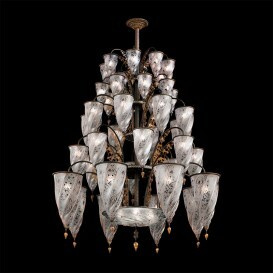 Amman Murano glass chandelier 17 lights, with gold or platinum decorations 24 kt 20 kt fused into the glass. 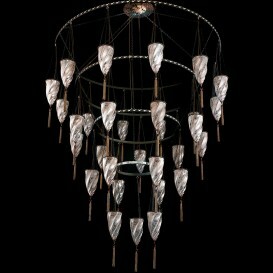 Structure of the brass chandelier. 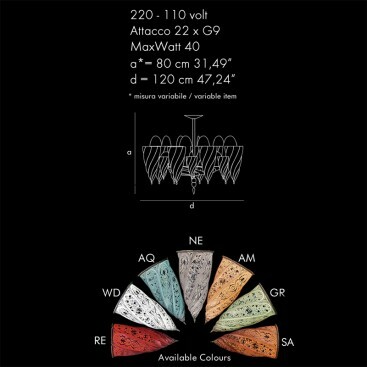 It may be required in the available colors and size you want.